While school is officially off and running in Marin County, and across the nation, public school students, parents, staff, school boards, and communities face a new year of major transitions and challenges. No one has their pulse on Marin's public education system as much as Marin County Superintendent of Schools Mary Jane Burke. I'm honored to present part one of an exclusive interview series with Mary Jane Burke about the state of education. Describe what you do as the Marin County Superintendent of Schools and how much freedom and influence you have over programs our public schools adopt? I'm one of 58 county superintendents in the state of California, of which 53 are elected officials. We have 19 school districts in Marin. District superintendents work for the locally elected school boards. The school boards have authority over the day to day district operations of the school district and set the vision and policies for their schools. As County Superintendent, I have a statutory obligation to “superintend the districts of Marin County.” In 2007, Assembly Bill 1200 (AB1200) was passed after the bankruptcy of the Richmond School District that created a statewide plan for county offices of education and school districts to work together on the local level to improve fiscal procedures, standards, and accountability. AB1200 expands the role of county offices of education in monitoring school districts and mandates that they intervene, under certain circumstances, to ensure districts can meet their financial obligations. Over the years, additional authority and responsibilities have been added to the County Superintendent of Schools position. In 2014, the State of California expanded the role of the county superintendent of schools related to the new funding mechanism for schools known as the Local Control Funding Formula. In an effort to ensure strong accountability for use of these funds, the law requires districts and county offices of education to develop a Local Control and Accountability Plan (LCAP) that establishes goals and specific actions for serving their students. The county superintendent is responsible for approval and oversight of the district LCAPs and works closely with each district to ensure that the development of the LCAP document fulfills the requirements of the law. The county superintendent may provide technical assistance to a district if the LCAP is not approved by the county superintendent, if the district board requests assistance, or if the district does not improve pupil achievement. The approval process begins in the latter half of the school year and continues through the summer. My staff and I have worked very closely with our districts to ensure that all LCAPs are approved by the September 15 deadline. I am proud of the relationships that I have with all of my district leaders and as a result, I am able to provide the assistance needed in a collaborative, efficient manner that ensures accountability for each dollar spent and has the success of ALL students at heart. Additionally, I serve as superintendent for our small rural districts in West Marin and I'm the liaison between the Department of Education, federal government, and school districts. In Marin County, the County Office of Education and the school districts have worked together to avoid duplication in areas like professional development and teacher training. The County Office also operates educational programs for students—Marin’s Community School, Special Education Programs, Phoenix Academy—as examples where the program could not be duplicated in 19 districts. In fact, my office has 30 classes in special education from birth to age 22, student development programs, Walker Creek Ranch, school career programs, Regional Occupational Programs, and much more. This is an approach that maximizes resources and provides quality programs that are student-centered, accountable, and cost-effective. What do you love most as Marin County Superintendent of Schools? What I love about my job is the opportunity to provide support to meet the needs of our school districts by conducting gap analysis to identify vital programs that support ALL students and reflect the principle that in education “one size does not fit all.” The key to quality education is hiring and retaining the best and brightest teachers. What is your biggest educational goal/challenge in Marin? There are several. The first relates to teacher and classified staff recruitment and the ability to retain the best and brightest in our community. Enrollment at the teaching colleges in our state has had a 77% decline since 2001. Then in 2008, when the economy took a dip, we had an additional 50% decrease. We have a high demand for teachers and so few are going into the profession. This decline, combined with issues of transportation and housing, can be a significant issue for people to work and stay here. This is the same issue with all government workers including police and firemen. After a while, many people who work in Marin and live in Richmond or Santa Rosa are unable to deal with the commute. This is a long term issue we’re going to have to figure out. Another concern I have is that we are truly meeting the needs of ALL young people in our community. Children are unique in the way they learn and what motivates them. We need to figure out how we can make them the life-long learners we want them to be. It starts early--kids asking questions, curiosity, wonder about the world. This is an area in which our community is very good, but we can be better. Brain development in the early years, interactions at home, and good child care and preschools are essential so high quality early childhood education is a priority. To this day, there are a number of children in our community who have not had the experiences that can make a difference in their development for the rest of their life. I’m not talking about academic experiences for small children, but rather about developmentally appropriate interactions and opportunities. We are doing a lot of work in the area of Early Childhood Education. 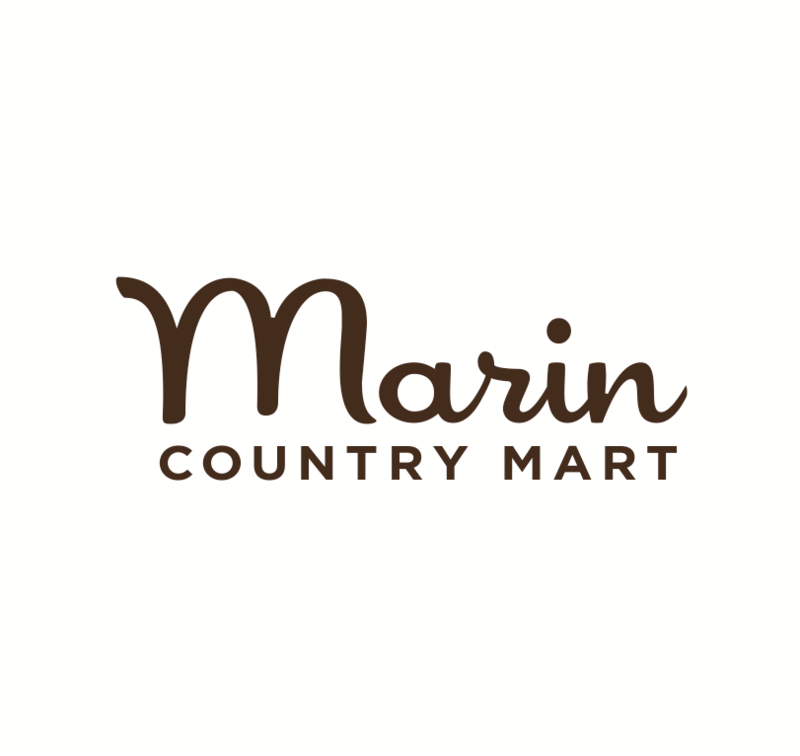 One other challenge that is Marin specific has to do with administrative changes. Four school boards have contested elections coming up. We have 59 new administrators either moving from one job to another or who are new to Marin this year. In addition, this year we have five new superintendents in the Tamalpais, Ross, Reed, Shoreline, and Novato districts. Long term relationships are important when you are dealing issues like immunization, growth, and enrollment. It takes time to develop a level of trust in leadership. How are you addressing the issue to retain quality teachers? We have a "grow our own" strategy. Students graduating now would love to get their first teaching job. We get them training and help get them jobs over the summer. However, coming home, getting a teaching job, and living with parents works until they want to move out and live on their own and suddenly they cannot afford to live in the community where they teach. This is a serious issue. We are talking to teacher training colleges, holding job fairs—in short, looking at all strategies. We especially have issues recruiting teachers in math, science, special education, and speech therapy. Ensuring that we have quality teachers who are continually improving their skills is important to Marin as well. The County Office of Education hosts a variety of professional development opportunities throughout the year. These workshops focus on issues that range from curriculum and instruction to classroom and behavior management. We provide a Beginning Teacher Support and Assistance (BTSA) program to support and retain our newest teachers. In addition, we have partnered with the Stanford National Resource Board to support National Board Certification for our teachers. For a teacher, what makes Marin's public schools special or different then anywhere else? You want to work here because there is an unprecedented level of community and parent support. Marin residents understand that the economic vibrancy of our community depends greatly on our public schools. Our community has stepped up to the plate to provide additional resources either through a foundation, parcel taxes, and an amazing pool of educators to ensure students are getting a well-rounded education with parent involvement and community support. This is one part in a series of talks with Superintendent Mary Jane Burke. More to come as we discuss Common Core, delve more into Early Education programs, talk about the achievement gap, usage of technology, Schools Rule and more.